makes the perfect gifts for anyone!! 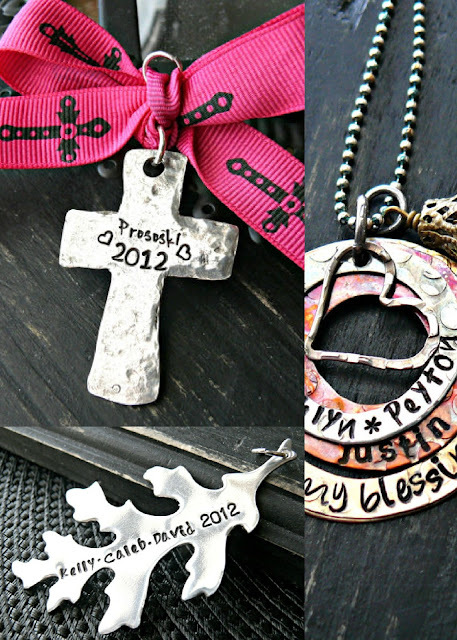 I have: womens and mens necklaces, ornaments, earrings, bracelets and more!! Stop in and enjoy the savings! Great offer! Thanks so much for sharing. Hope you have a wonderful Thanksgiving too. Stopping by from the Blog Hope! Have a great week x A new follower too! Good luck with your Black Friday sale - and hope you have the greatest Thanksgiving ever! Then, you're invited to visit www.ColdhamCuddliescalling.blogspot.com again - we always like to see you there! Fantastic sale! I think I may take advantage...There's something that I've been wanting for awhile. =0) This would be such a great time to buy!!! I'll promote your sale too. Just a thought -- You might want to consider extending the sale for Cyber Monday (lots of people shop Etsy and search Cyber Monday sales). Please do let me know. Thanks!